Cancer stem cells make up only a tiny fraction of cells in a tumor; however, it only takes one or two of these cells to seed a new tumor. Finding cells and treating these cells has been an ongoing challenge for physicians and researchers. Pan’s group created nanoparticles that target a protein called CD44, which only appears on the surface of cancer stem cells, to overcome the issue of finding the cells. Then the researchers used the nanoparticles to deliver niclosamide, which is already used around the world for the treatment of tapeworm infections. In a previous study, Pan’s group discovered that niclosamide works on a particular gene-regulation pathway in cancer stem cells. UI researchers are working on creating a combination therapy that can deliver drugs therapies for the primary cancer as well as agents that can treat cancer stem cells. They are currently testing the nanoparticle drug-delivery system in large animal models to bring the system a step closer to human clinical trials. UI Urbana consistently ranks among the top five universities for National Science Foundation funded research. 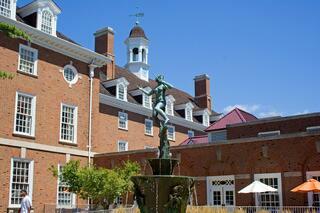 The university ranks in the top 40 in research and development funding. R&D funding for biological sciences is over $63 million annually. Its total annual research funding exceeds $600 million. 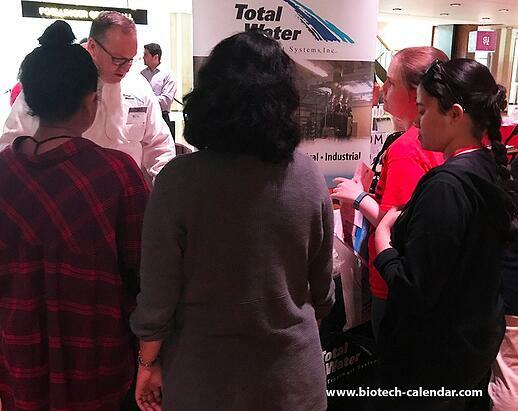 On Friday, May 25, 2018 Biotechnology Calendar, Inc. will be hosting the 16th Annual BioResearch Product Faire at the University of Illinois Urbana-Champaign. If you are a laboratory equipment supplier, this is an excellent opportunity to meet with life science researchers and educate them about your lab products. Local area life science researchers are invited to attend this trade fair for free. 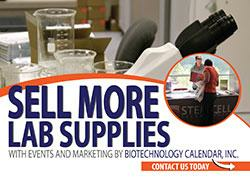 Discover the newest in laboratory research tools and equipment.